To ensure your holiday is as enjoyable and smooth as possible, Haute Collection can offer you our ski instructor or off piste guiding service in Chamonix. Below we have a few options on services we can assist you with; however we can tailor any of these services your needs.Below is just a selection of services available, please speak to your concierge for full details. 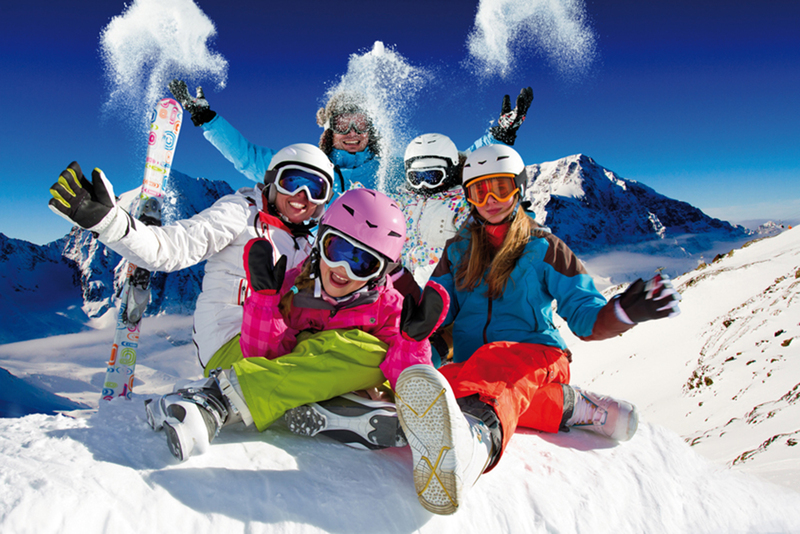 Haute Collection will provide you with your own private ski instructor or guide . The instructor or guide will come to the chalet to pick your group or individual up each morning & drop them back at the end of the day (full days only). Prices depend on group sizes. For larger groups or special events please enquire. Group lessons are for skiers or snowboarders and generally commence on a Sunday. Please ask us for more details.